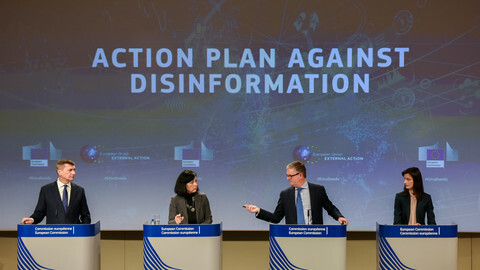 The commission unveiled its first assessment of reports by internet giants on how they live up to their commitments to the EU's code of practice on fighting disinformation. "A lot of work has been done, a lot still remains to be done," EU digital commissioner Mariya Gabriel said. The EU executive said the tech companies made "some progress" on fighting fake news by, for instance, removing bogus accounts. But the commission wants to see more efforts as the campaign ahead of May's election is already underway. Gabriel highlighted that measures reported by platforms are not available in all EU member states, and that while new measures are being developed, there is little time for implementation while the campaign is ongoing. "The pace of progress on these issues needs to be faster," EU security commissioner Julian King told journalists on Tuesday. 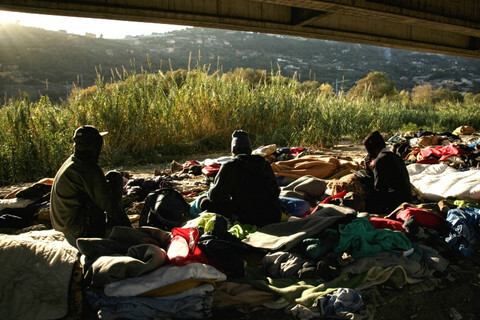 "We cannot afford to wake up the day after the elections and find we could and should have done more," he said. The commission in its assessment said that "additional action is needed to ensure full transparency of political ads" by the start of the election campaign in EU countries. The commission said platforms have taken action on taking down fake accounts and moved towards transparency of political ads. But "more significant progress is required" on the transparency of issue-based ads, or cooperation with fact-checkers and the research community. The commission also called on the platforms to ensure cooperation with member states through the Rapid Alert System, which will allow countries to share data and analysis on propaganda campaigns and design and promote their own counter-communications. The alert system is planned to be launched in March, while member states are currently setting up national contact points. 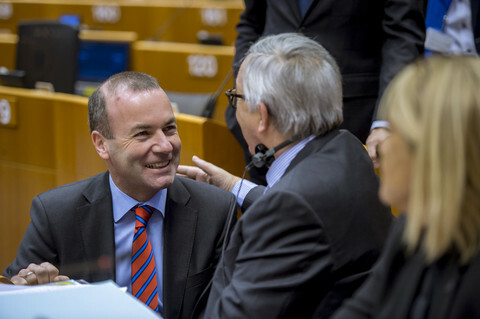 Concerns are rife in Brussels that populists forces will surge in the European elections on 23-26 May, undermining fundamental EU values, and play on anti-immigrant sentiment. 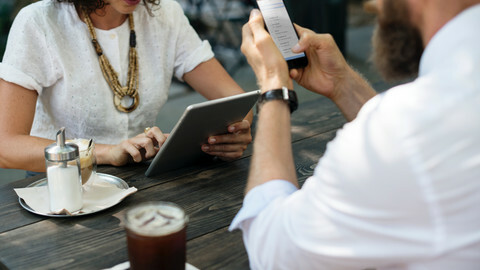 Ahead of the elections, the commission aims to make online political advertising on social media clearly marked, along with who paid for the ad, and it should be distinguishable from other types of sponsored content on social networks. Fears are also widespread that misinformation will feed into the success of populist campaigns, and that Russia could also take advantages by influencing elections through social platforms. "A lot of these initiatives are limited to a number of member states," Gabriel said, warning: "Let's be clear: fake news knows no borders". Last September Facebook, Google, Twitter and Mozilla signed the EU's code of practice on fighting misinformation as a self-regulatory effort. 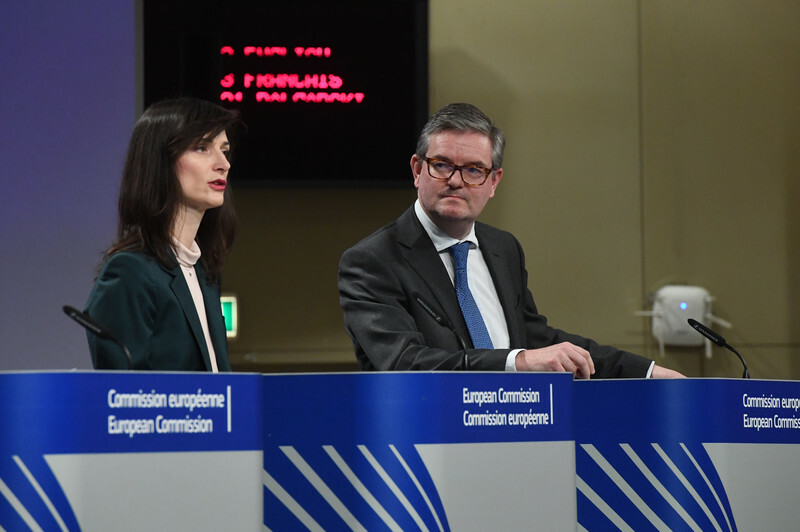 The commission said it would be drawing up monthly assessment based on reports submitted by the platforms until the EU election on progress achieved, and will examine measures in a report later this year. The EU executive has said it would turn to regulation if it found that the platforms' efforts are unsatisfactory. Google said Tuesday that it will let European political parties and election monitoring groups use Project Shield, a tool developed by its cybersecurity firm Jigsaw to defend against attacks aimed at overwhelming a website, and launch a new verification process for advertisers in the EU elections. 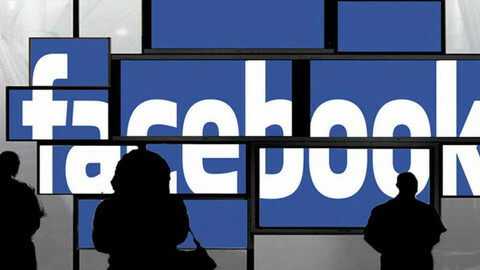 Facebook has been in the spotlight after it was revealed that a data analytics firm, Cambridge Analytica, which worked with the Brexit campaign and US president Donald Trump's campaign, harvested millions of Facebook profiles of US voters in a major data breach. The social network has also been accused of allowing its platform to be used to spread divisive or misleading information during the 2016 Brexit referendum and the 2016 US election. 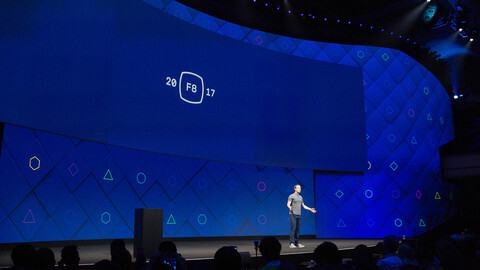 Facebook said in a statement that "over the past two years, we have made massive investments to help protect the integrity of elections". King also said Facebook needs to do more to eliminate fake accounts, saying that according to the firm's own count, 90 million defunct accounts still exist. The commission's report comes as Facebook's vice-president and chief lobbyist, Nick Clegg, on Monday at an event to woo Brussels policy-makers said that in late March new tools will help "make political advertising on Facebook more transparent" by vetting advertisers, and displaying who paid for the ad. Clegg came under criticism after the Brussels event for revealing he did not know who the EU's chief antitrust economist, Tommaso Valletti was - sparking accusations that Facebook was paying lip-service to EU concerns but lacks concrete action. Clegg, the UK's former deputy prime minister, was hired by Facebook last year to lead the company's lobbying efforts. 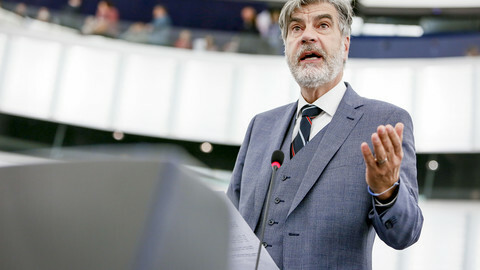 The Dutch co-chair of the anti-EU Europe of Nations and Freedom group in the European Parliament, Marcel de Graaff, says the EU should not get involved in determining what is truth and what is disinformation.